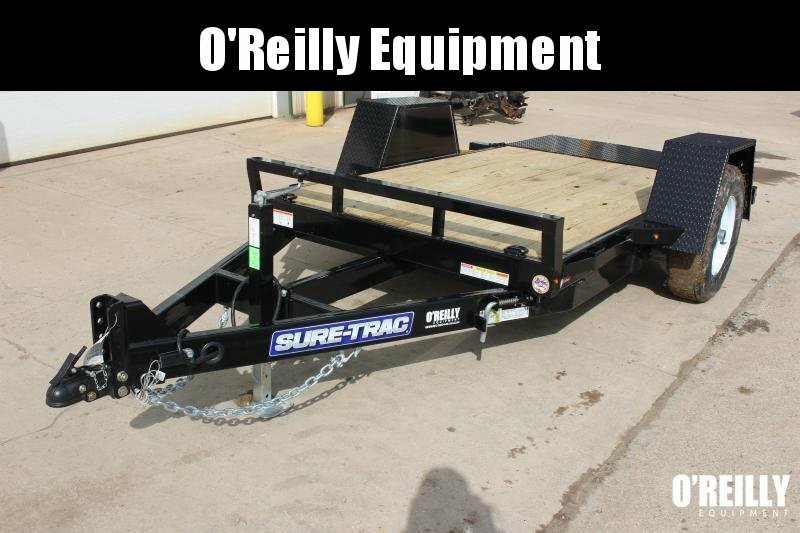 No matter your equipment trailer needs, from low-profile equipment trailers to tilt equipment trailers, you can find them all at O’Reilly Equipment. Built to handle the high demands of Northeast Ohio weather, these trailers are designed to last. Our selection of equipment trailers for sale in Ohio features popular brands like Moritz International, Sure-Trac and more.